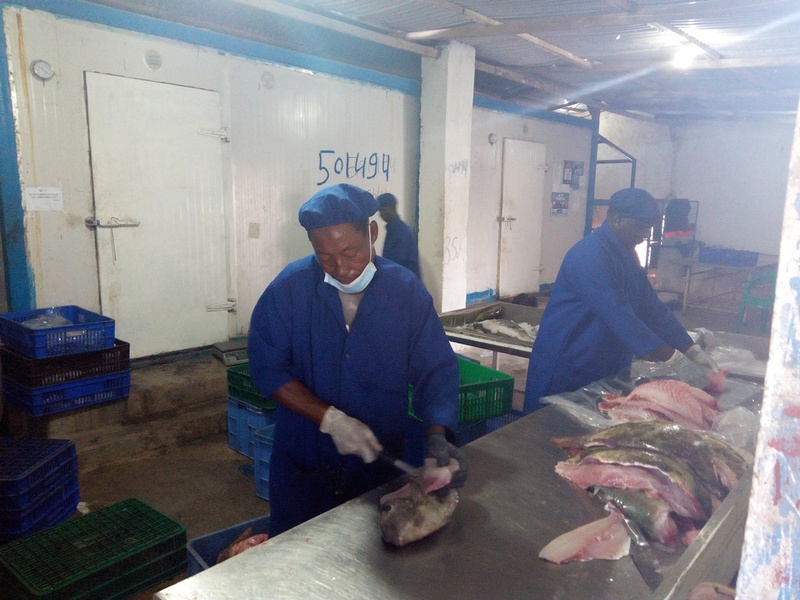 BARFISCO ( Baargaal Fishing Co) was established in 2003 for fishing and marine resource potential product in Somalia through investment by increasing production and employment. Company’s products have been processed, and packaged in standardized and in highest satisfactory of consumers. 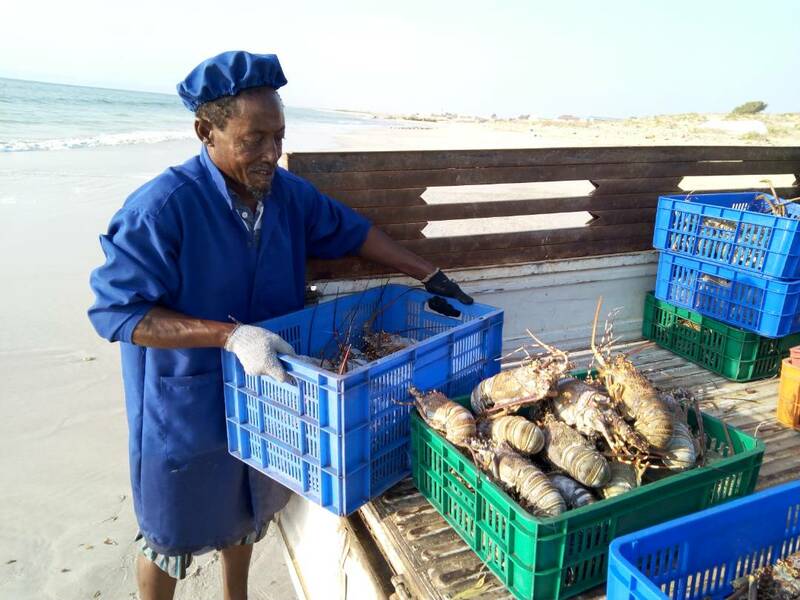 Baargaal Fishing Company (Barfisco ) has a collection and processing locations in Baargaal city and we land fishes of all types like Droid Fish / Dolphin Fish /barracuda fish/ king fish/ Grouper Fish, Red Snapper, Pink Snapper, jack Fish, Sword Fish, yellow fin tuna/ Big eye Tuna / Long tail tuna / Little Tuna and species, crustaceans like rock spiny lobsters, Cattle Fish, clamber shrimps, crap, octopus, We can also supply dried sea cucumbers and shark fins with competitive prices. 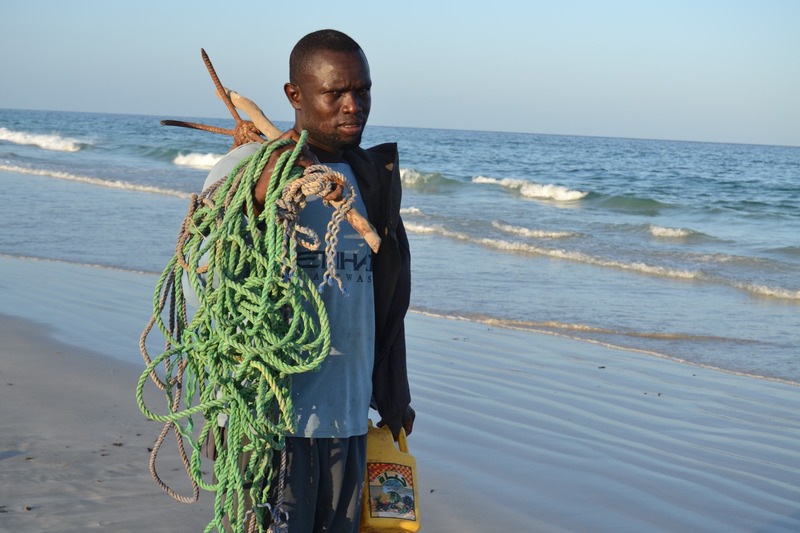 Somalia artisanal fishermen’s practice of traditional catching methods otherwise known today as ‘sustainable fishing methods’ are BARFISCO Company’s main procurement source. 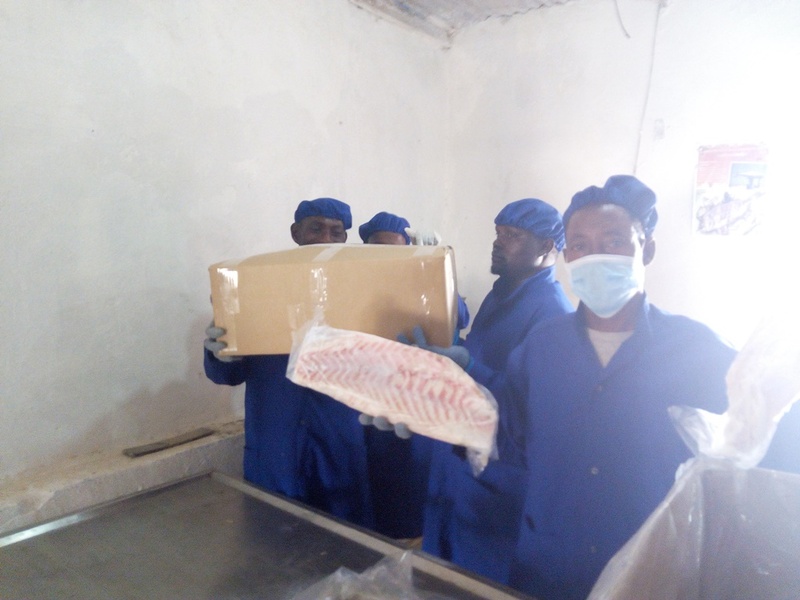 In cooperation with Fisheries Society BARFISCO Fishing Company continues to play an important role in improving fishing practices in the country by supporting the current sustainable fisheries program initiated by the Ministry of Fisheries under the auspices of the U.N.